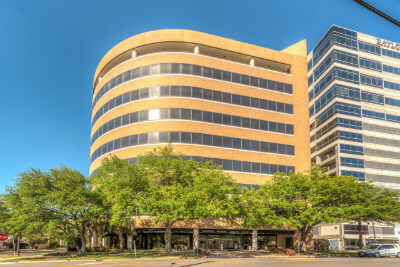 Our office is conveniently located on the fifth floor of the Houston Medical Center Plaza in the Texas Medical Center, yet you can visit us avoiding the worse of the Medical Center traffic. Patients using METRORail can use the Dryden/TMC station on the Red Line. Our facility is wheelchair accessible. We offer extended hours and are open on Saturday mornings. Our professional building is connected to the Hilton Hotel and special rates are available for patients coming from out of town who require overnight accomodation. Valet parking or paid self-parking are available and shared with the adjacent Hilton Hotel. Additional Parking (less expensive) is available in the Texas Medical Center's Garage 1. Street parking available within 10-15 minutes walk west of Travis. Handicapped access on the second garage floor. Type your email, e.g. 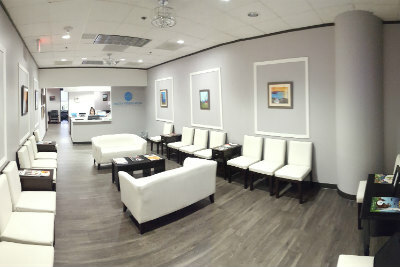 request an appointment, information for the doctor, etc.